Dakota Helicopters, Inc. is one of the region’s leading helicopter services companies. 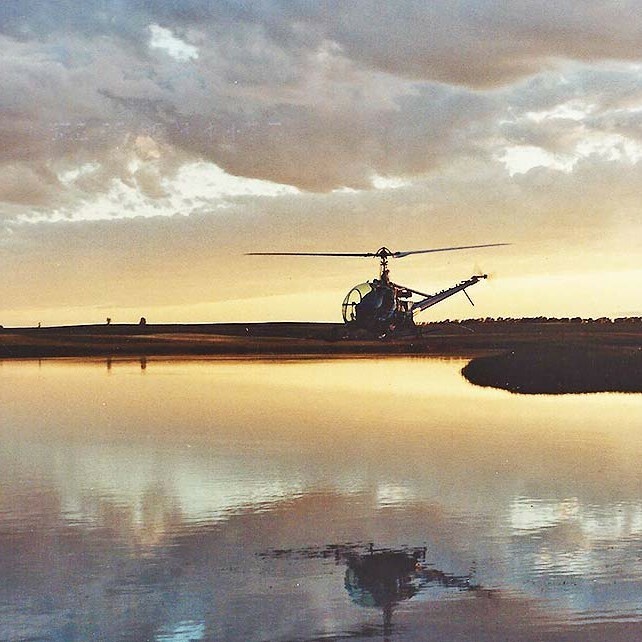 Known industry wide for the relentless pursuit of safe, reliable helicopter services, DHI offers services to the Oil and Gas Industry, Railroad Vegetation Management, National Park Service, and State government agencies. The Company’s core business consists of Pipeline Survey operations in the energy basins around the United States. As well, DHI is the industry leader in Aerial Application Industrial Vegetation Control. The highly skilled staff of pilots and maintenance technicians gives the company great depth in all areas of operation. The DHI team is composed of highly skilled, dedicated, hardworking and loyal employees. DHI’s main goal is to provide our services to help our customers achieve maximum productivity and efficiency, Dakota Helicopters Inc. continues to provide precision Vegetation Control and quality Pipeline and Power line Patrol, aerial photography/video, and much more. DHI is committed to providing the highest quality application services oil, pipeline, and power line surveying services to our customers. We achieve this quality of service for our customers while always maintaining the highest level of safety and environmental stewardship. Dakota Helicopters, Inc. will continue to focus on the development of technology, equipment and personnel that has made us the leader in these industries. By getting to know and understand our customers’ needs, we are able to give them a high quality service and precision aerial application. Since 1980, we have treated and controlled thousands of acres throughout the United States working with numerous government agencies, major railroad companies, county weed districts, and private individuals. 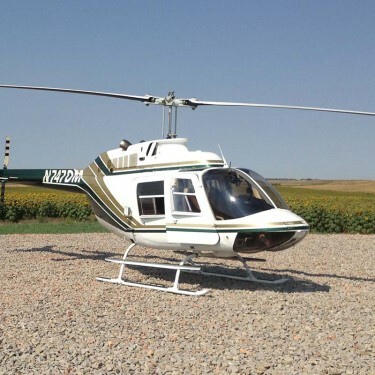 Dakota Helicopters has many years of experience and specialized training. Our equipment was designed specifically to be productive, safe, and environmentally friendly. We never stop searching for the latest technology and techniques. We are always developing new and better ways to meet our customers’ needs while bringing this experience into new markets. Dakota Helicopters looks forward to new challenges and opportunities to work with new clients, as well as continuing to provide quality air and ground services for our satisfied customers. 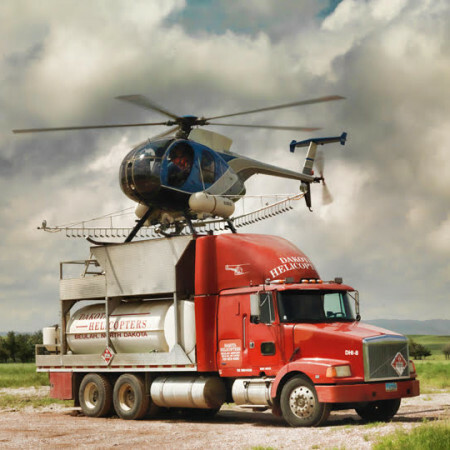 Dakota Helicopters Inc. started their helicopter operation in Beulah, ND in September 1980 doing Vegetation control for railroad right of ways in North Dakota. In 1994 DHI expanded their operations to include railroad “ground application services” with a complete line of HI rail and off track spray trucks. DHI has accomplished both aerial and ground spray application services in 26 states and has expanded into the oil and gas sectors completing thousands of miles of aerial pipeline surveys in the last year. Dakota Helicopters continues to develop its operation to serve the growing needs of quality precision vegetation control for the railroad industry, and government entities. DHI also continues to provide exceptional service to the oil and gas sectors.